Philips Fidelio M1 review | What Hi-Fi? 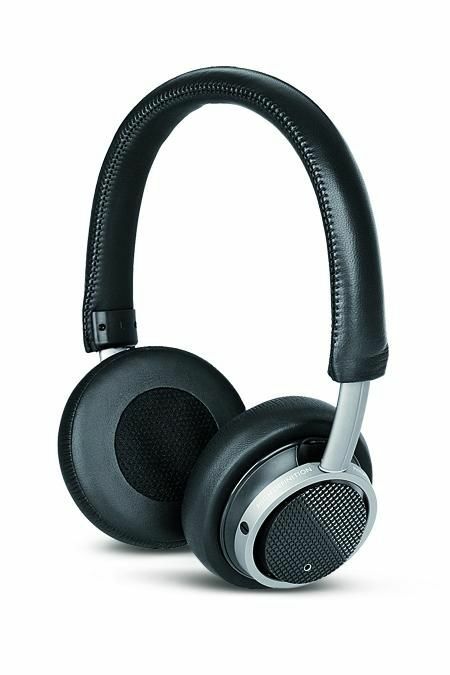 Philips has hit a run of good form with its Fidelio range. The bigger brothers to these headphones, the L1s, got a good four stars in May, so we’ve high hopes for here. The faux-leather pads sit nicely on the ears and grip well. They isolate sound well, too – just what you need for commuting. Listening to a WAV of Robert Plant and Alison Krauss’ Please Read the Letter running from iTunes through a Chord Chordette headphone amp, there's a terrific amount of detail on offer. The M1s don’t have the kind of airy zing offered by open-backed cans – but then neither do they demand your complete attention (and nor do they leak like US diplomatic info). It’s a rounded, refined presentation. Vocals are given room to breathe, while high-frequency sounds are natural and don’t harden up when you crank the volume. Stereo imaging is impressive too, with instruments sitting explicitly in their own space; it might not be the widest soundstage you’ll ever hear, but it’s tightly marshalled. Downstairs, the bass is weighty, although some might prefer a touch more punch. It never overwhelms proceedings, stays nice and tight even with complex rhythms. The M1s don’t grab you by the lapels and force you to listen. But in our view that’s no bad thing – they may not be the most exciting listen, but they excel over long listening sessions and won't wear you out.